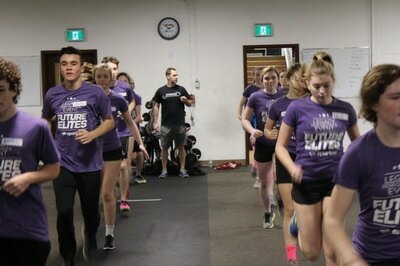 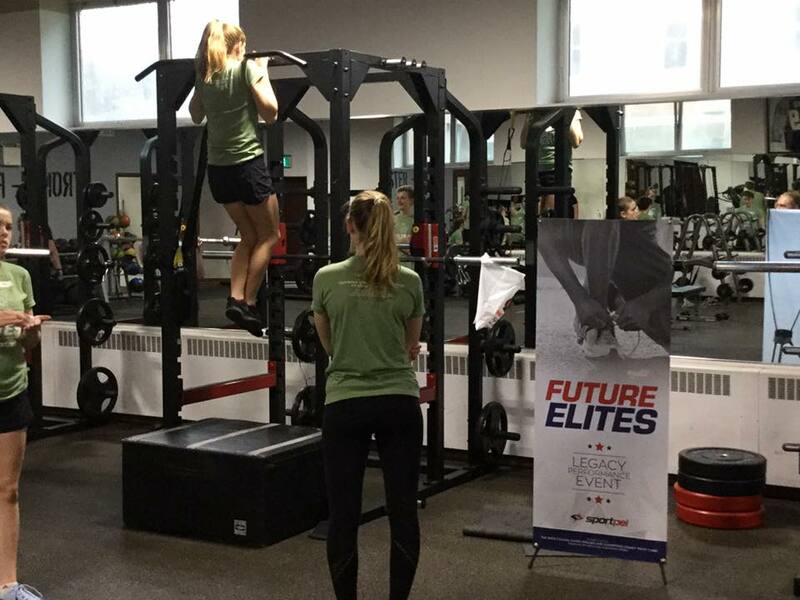 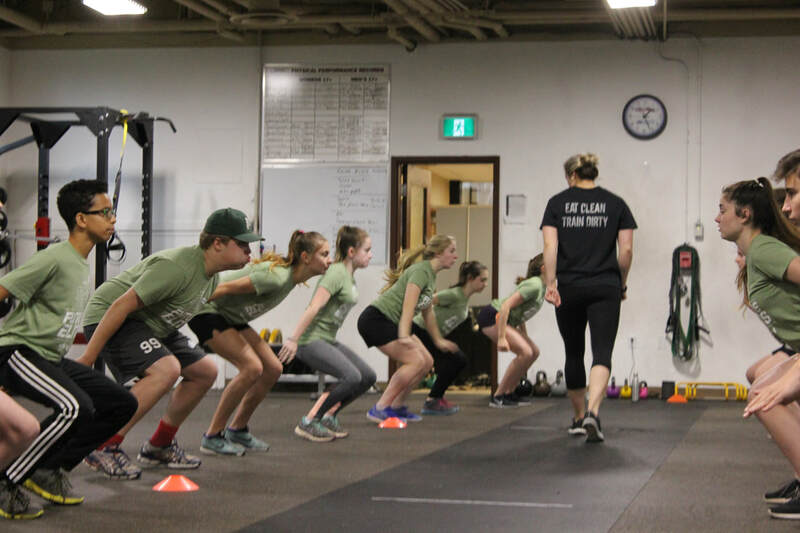 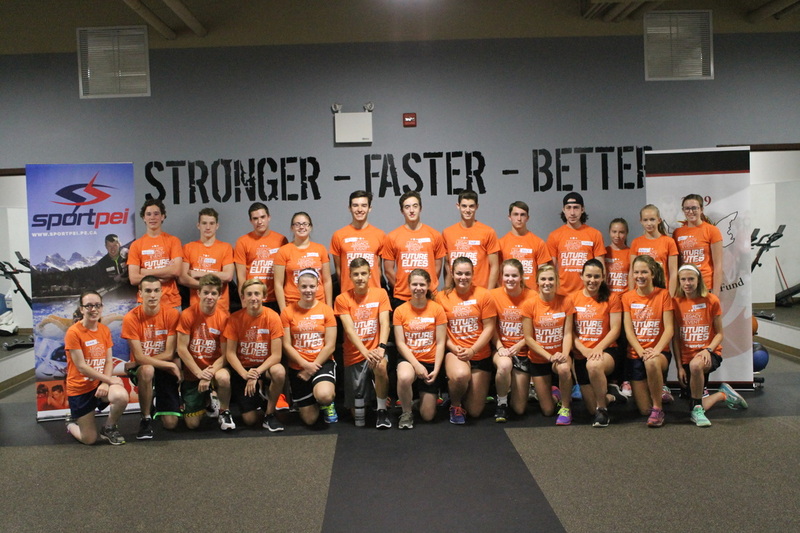 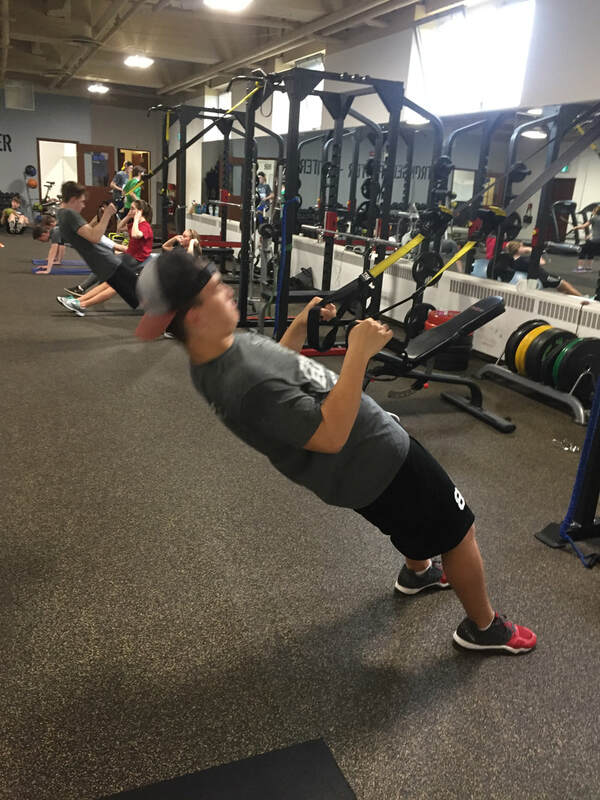 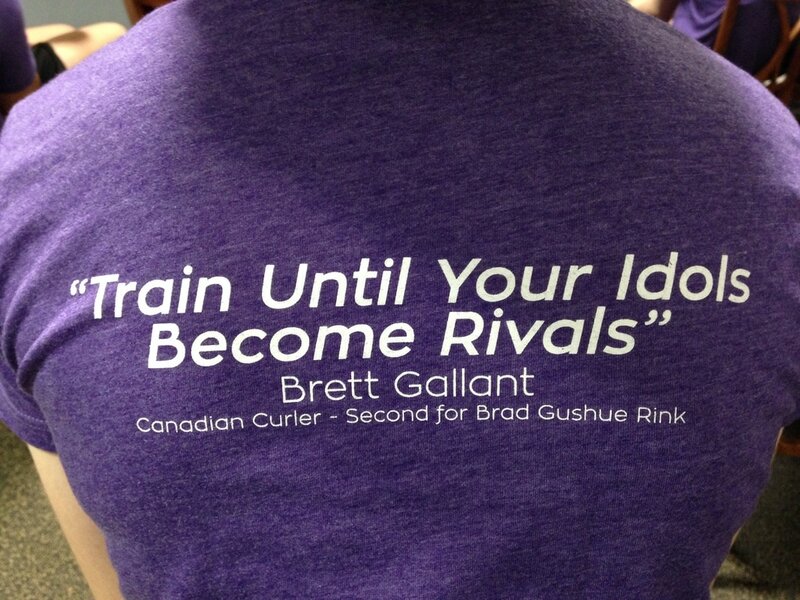 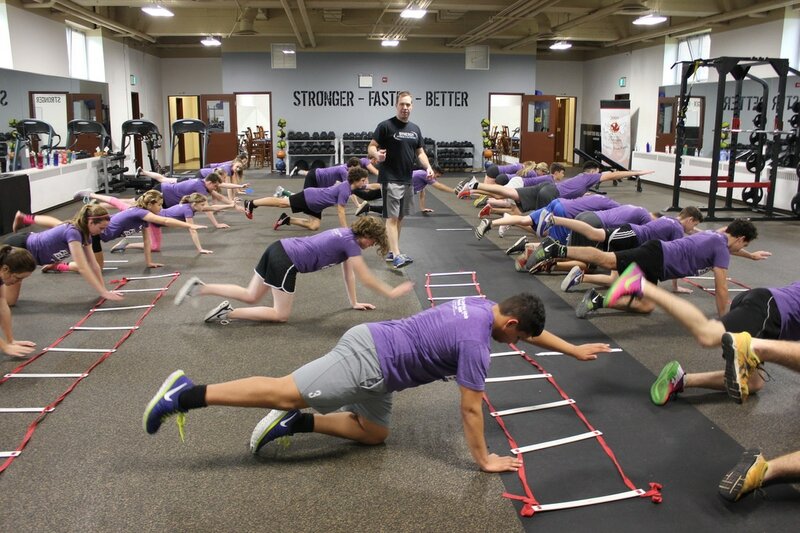 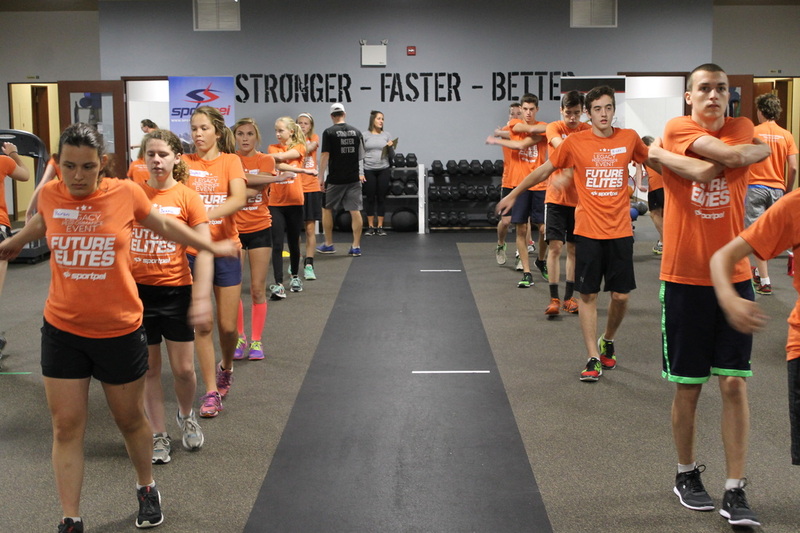 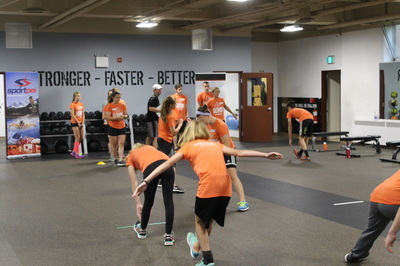 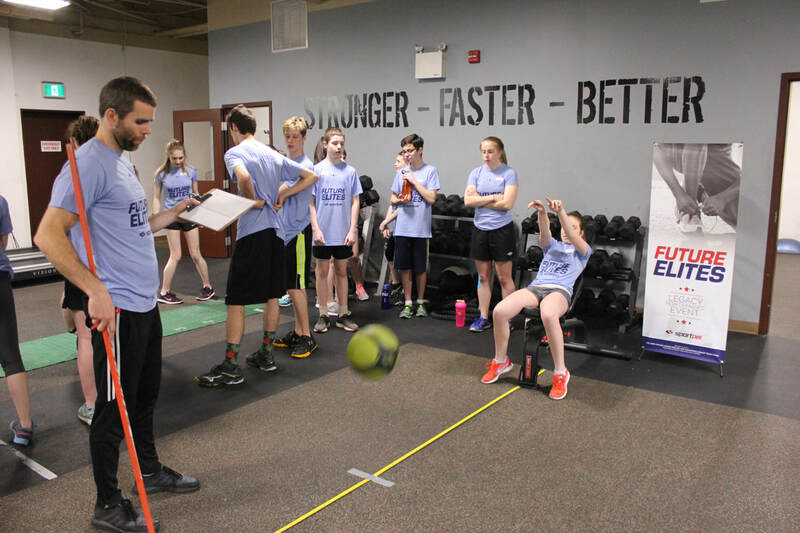 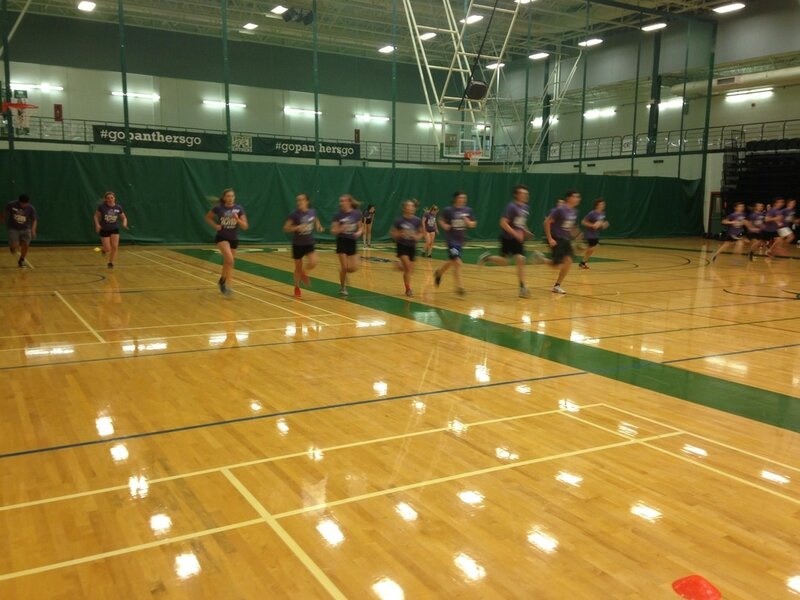 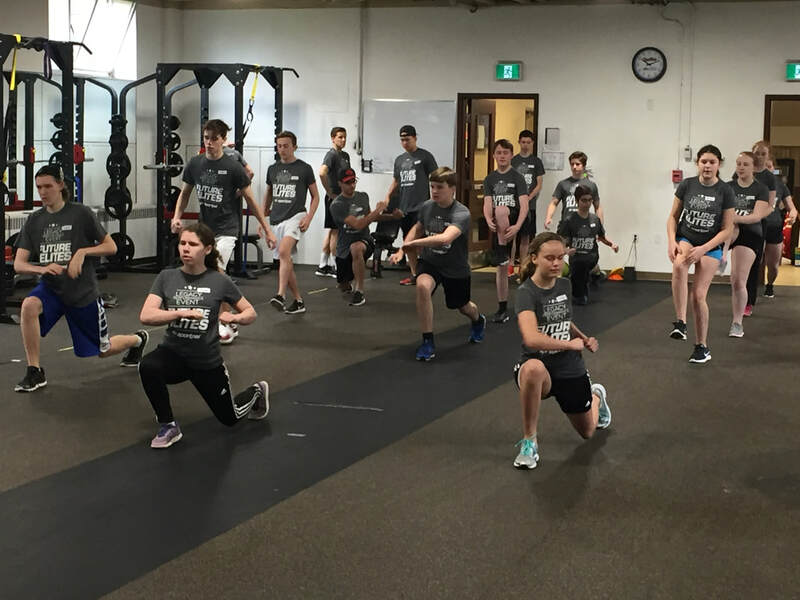 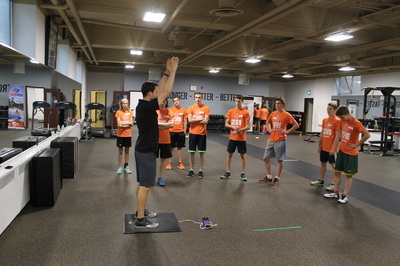 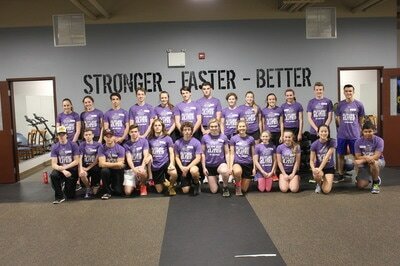 Sport PEI hosts Future Elites - a Legacy Performance Event for athletes on PEI aspiring to be at College, University, or National Team level. 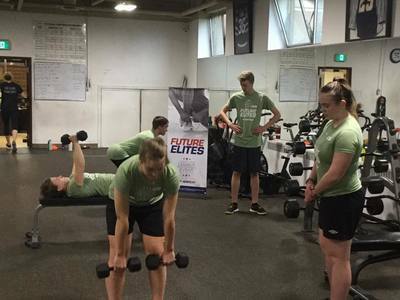 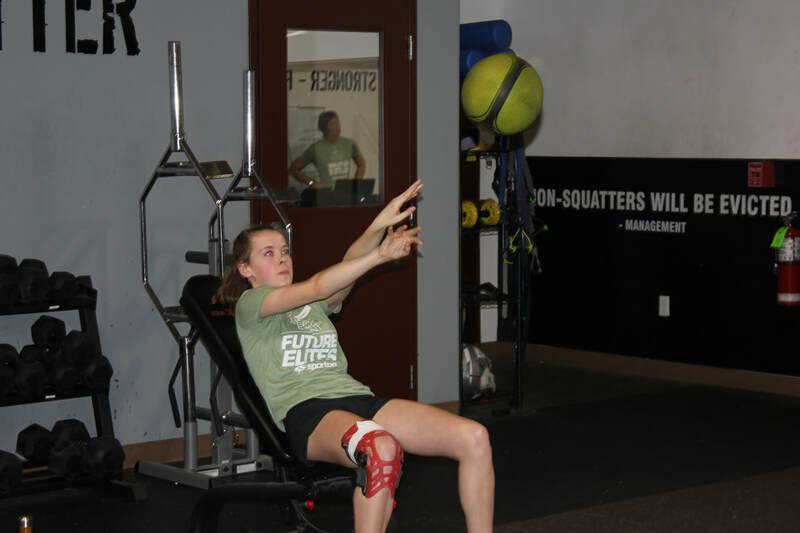 Athletes, aged 13 to 17, striving to compete at the next level in their respective sport were welcome to apply to be part of the "Future Elites” Legacy Performance Event. 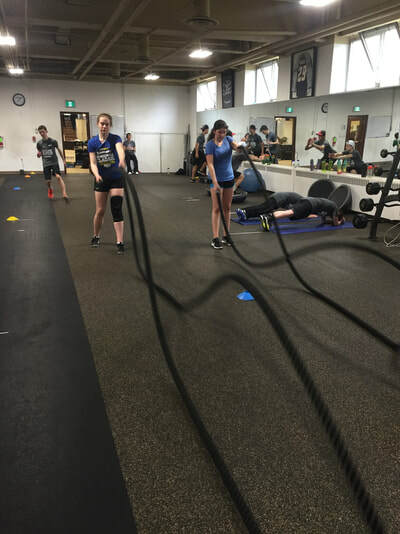 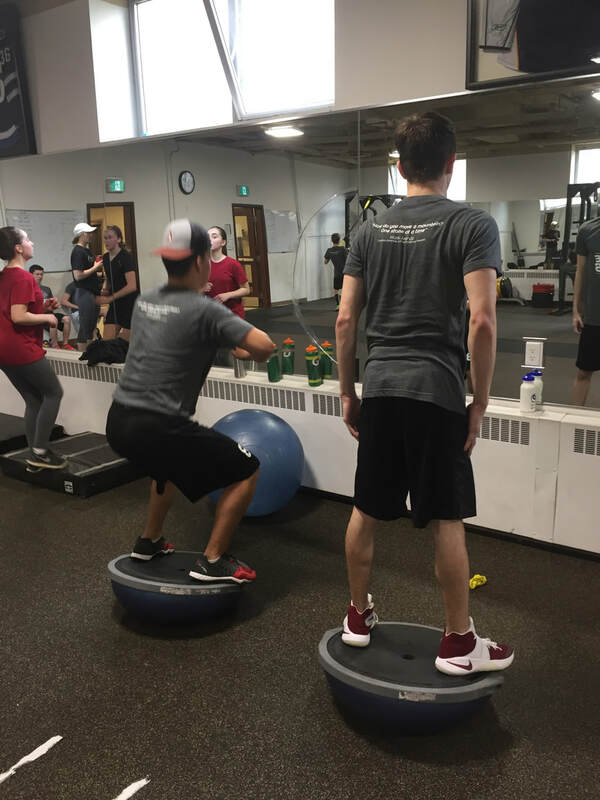 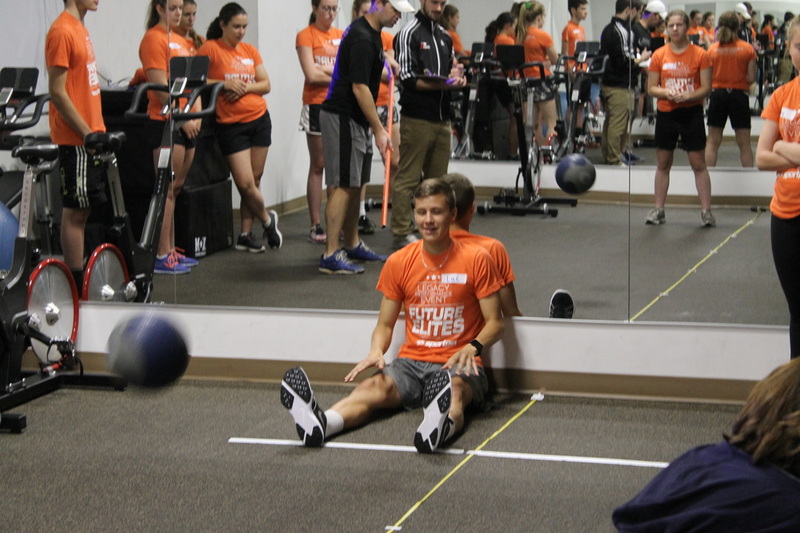 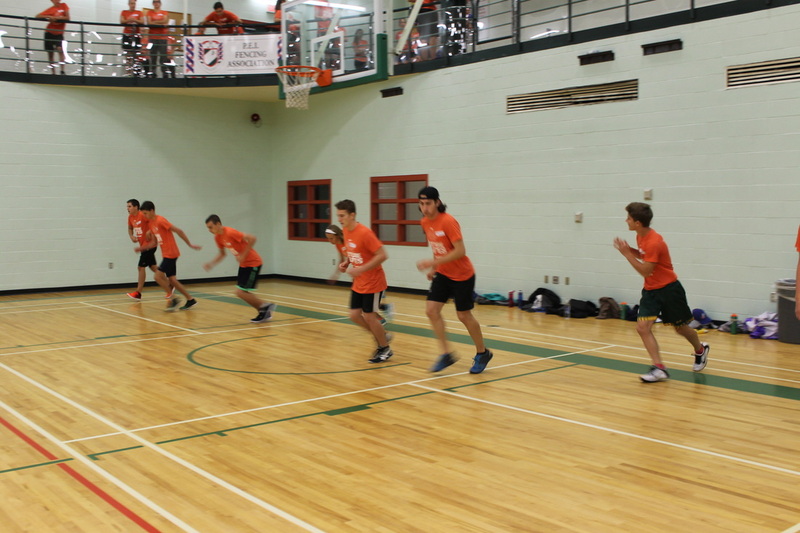 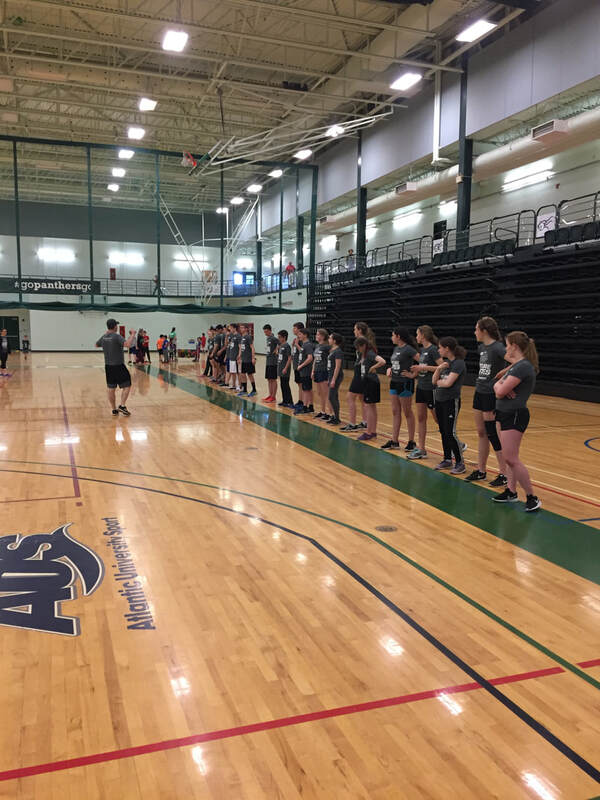 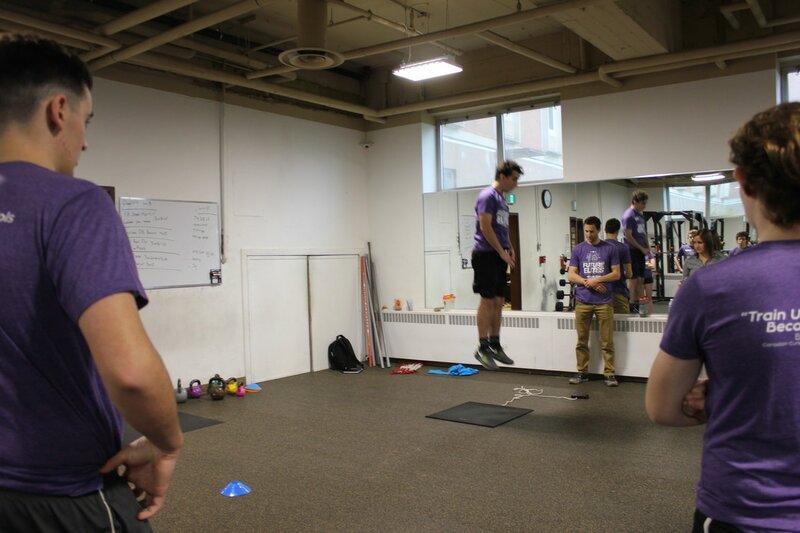 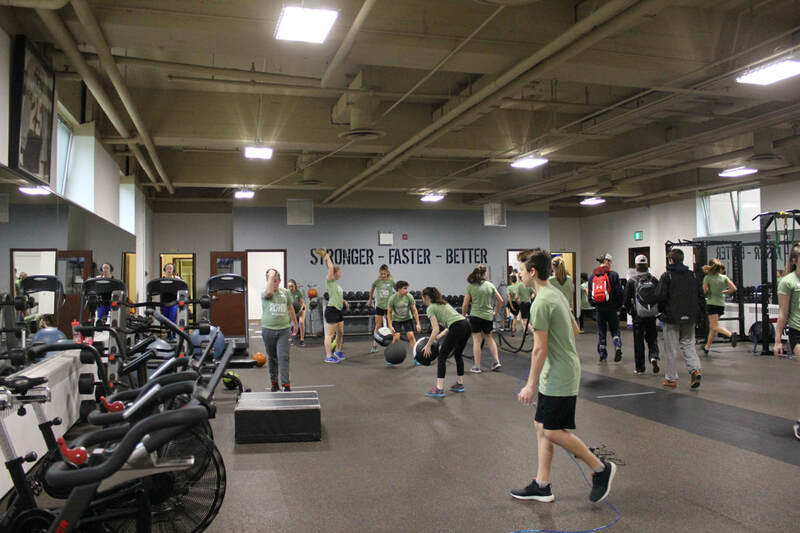 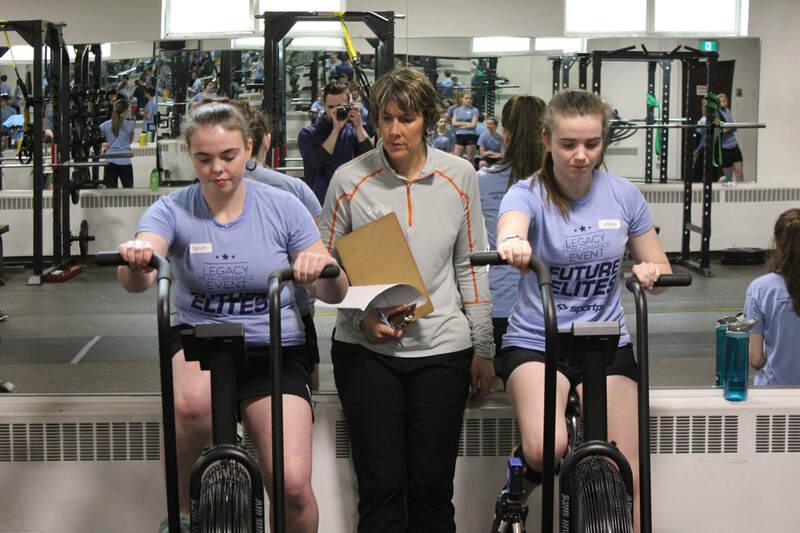 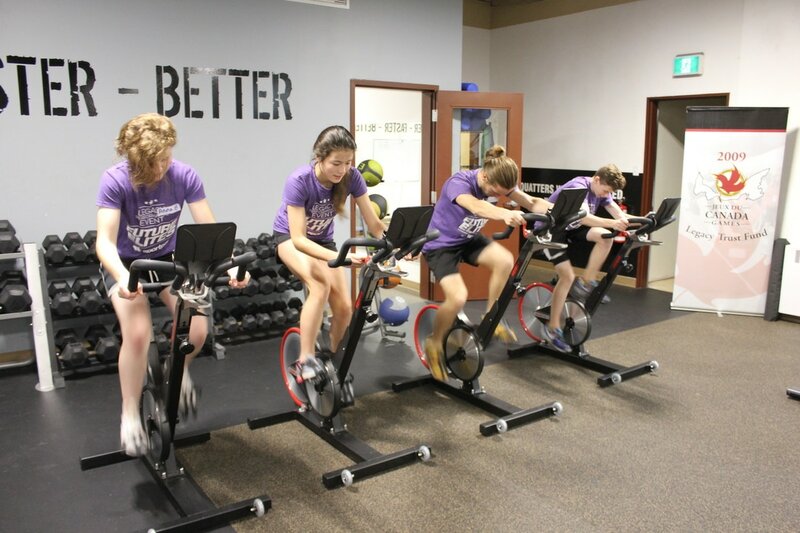 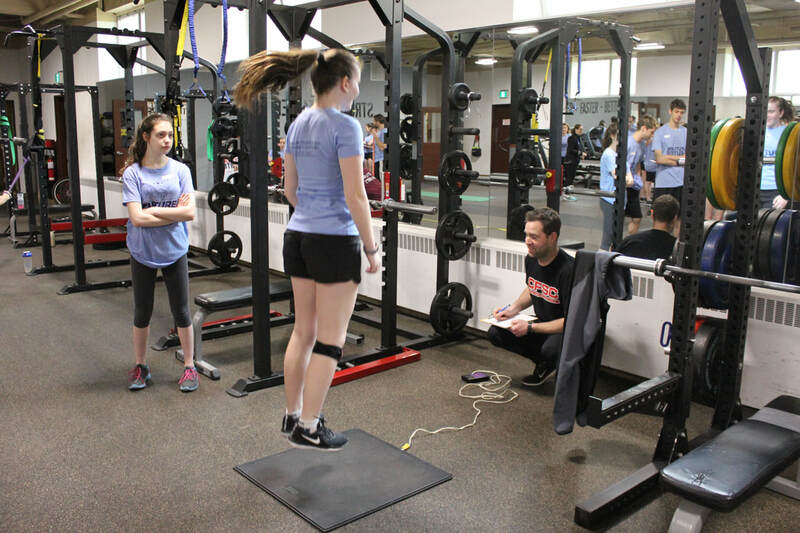 The event is organized by Sport PEI and looks to join athletes together with common interests for learning and testing purposes. 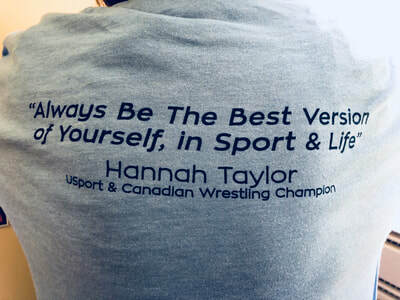 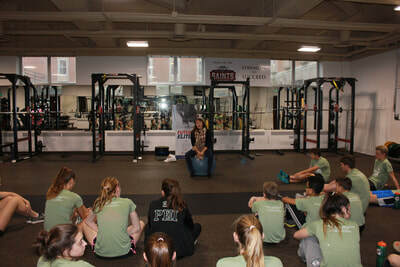 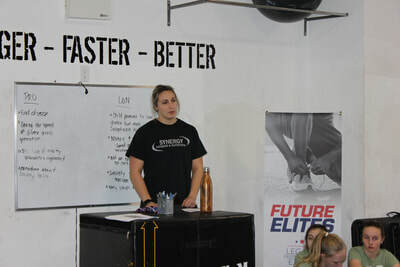 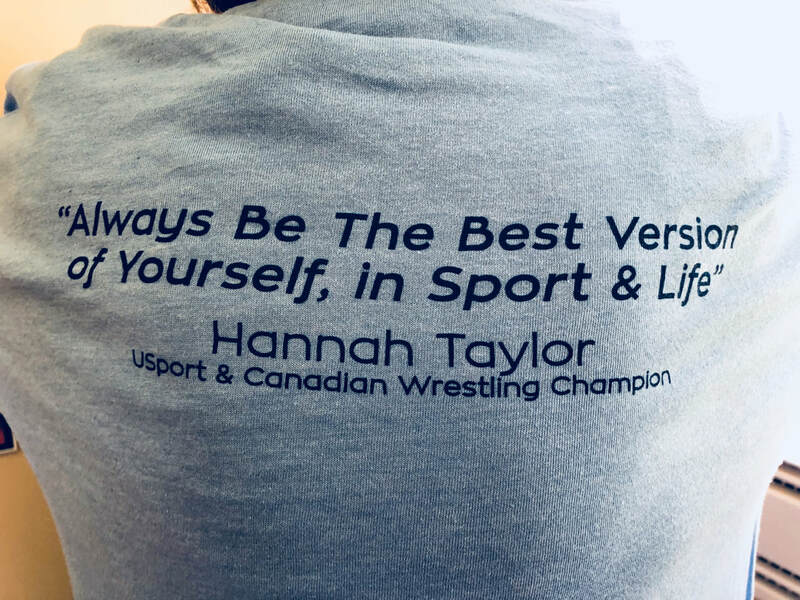 Our latest Future Elites event was held on Friday, May 4th with guest High Performance athlete Hannah Taylor. 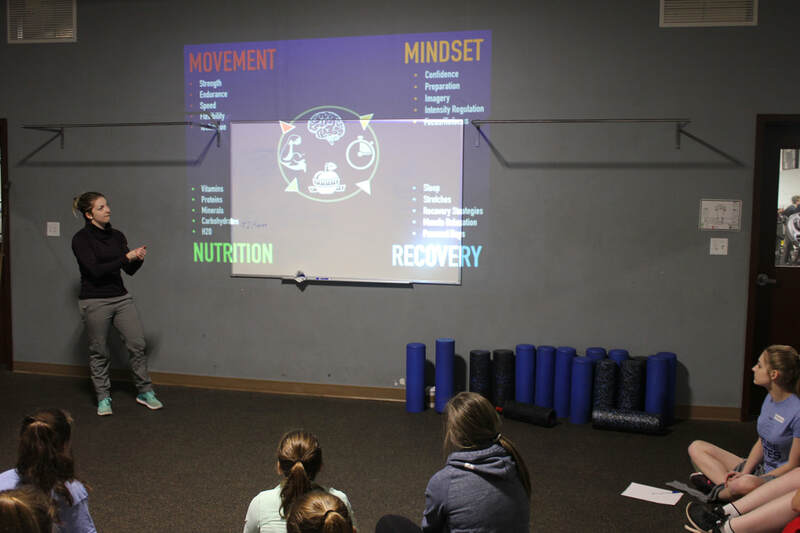 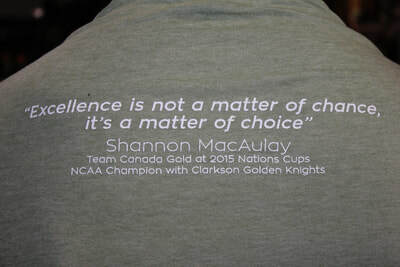 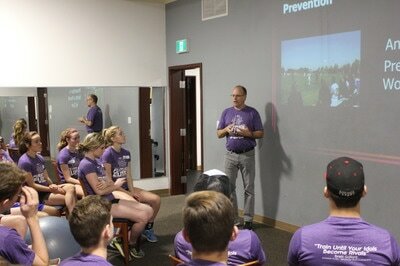 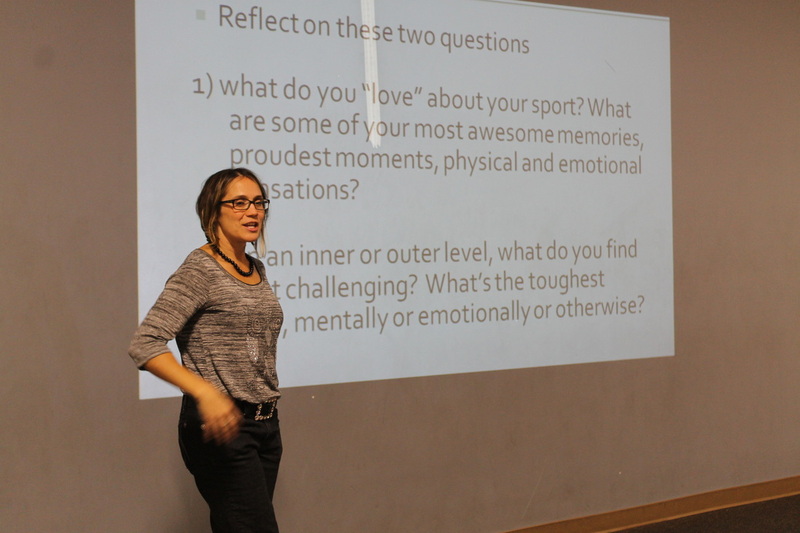 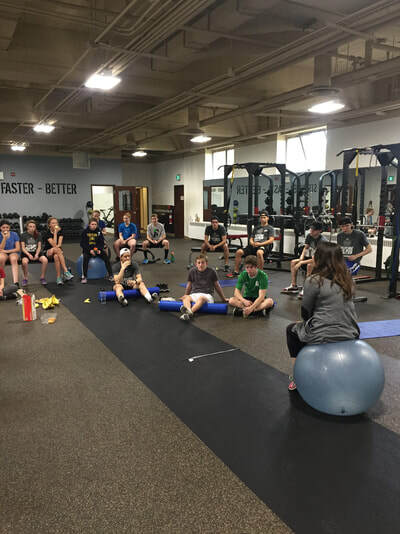 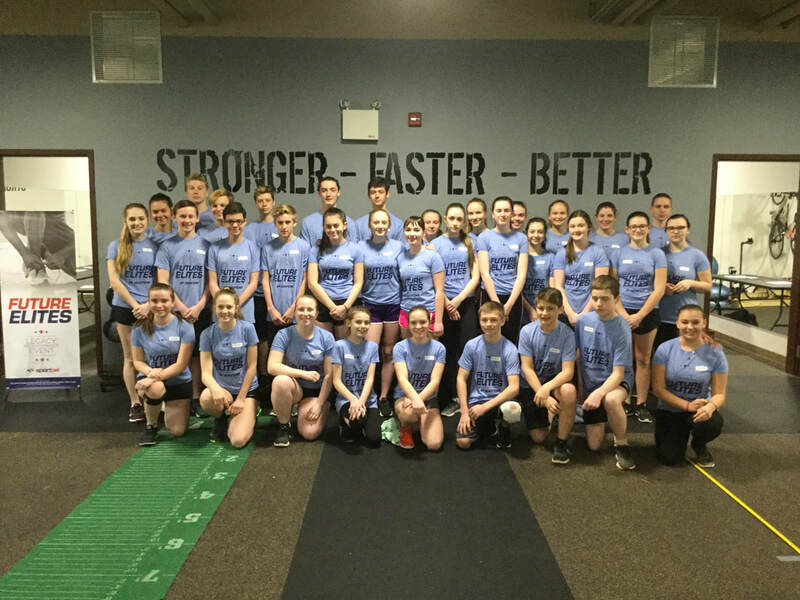 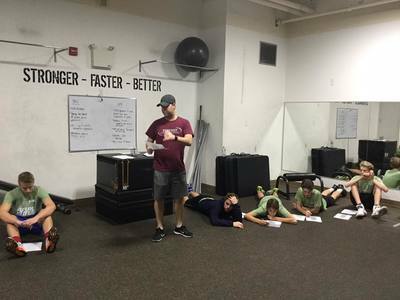 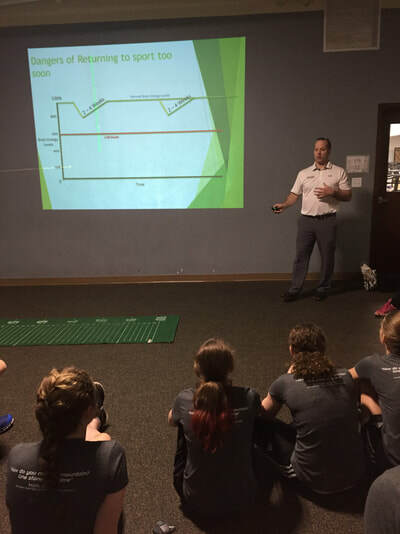 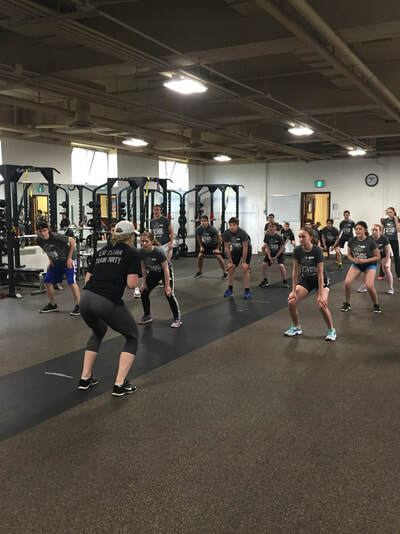 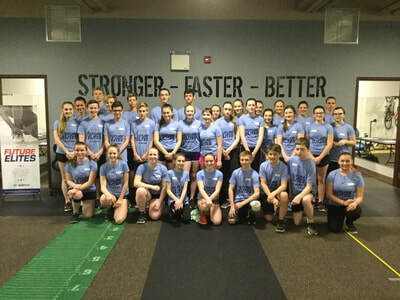 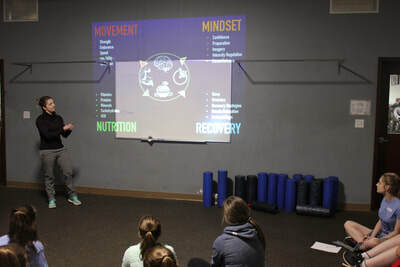 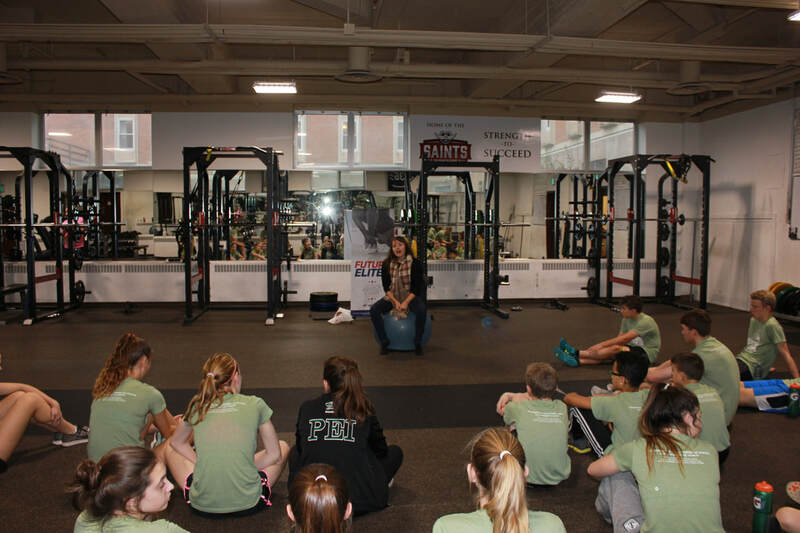 Megan Ferguson spoke to the athletes on mental training, with testing and training sessions were led by Kris MacPhee from Synergy Fitness. 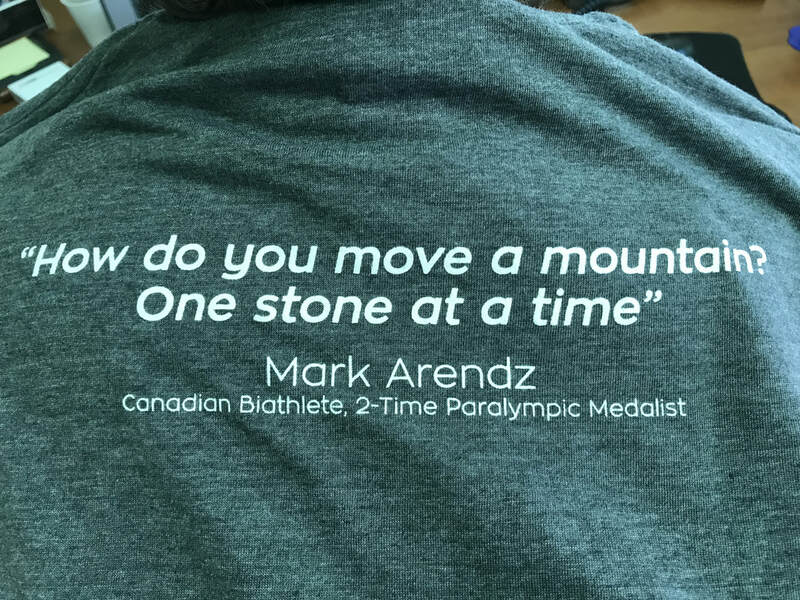 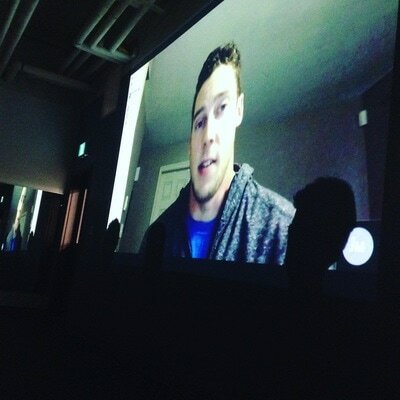 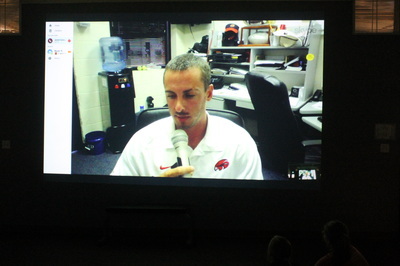 Special guest was Mark Arendz, 6-time medalist at the 2018 Paralympic Games. 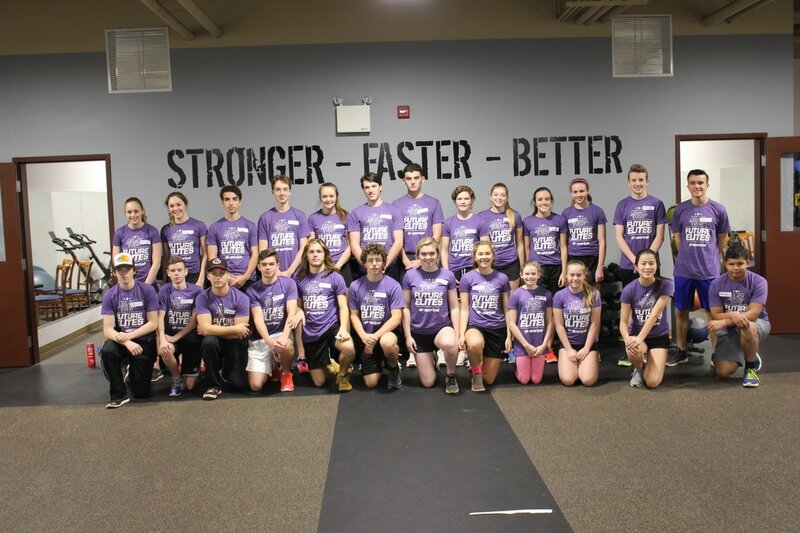 For more information, or to apply for an upcoming event, contact Lynn Boudreau, lboudreau@sportpei.pe.ca, or call (902) 368-6253.